We’re here to help answer your questions and always welcome your feedback. Please indicate the nature of your enquiry and how we can help? We will respond to your enquiry during business hours (8.30am-5pm), Monday to Friday. If your enquiry relates directly to Newcastle Airport, please let us know how we can help by completing the form below. If your experience relates directly to Airport Transfers, you can send us your feedback by completing the online form below. 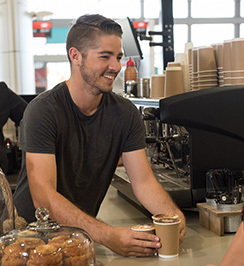 If your enquiry relates to lost property within the Newcastle Airport Terminal or car park, please let us know how we can help by completing the form below. Lost property found in the Newcastle Airport terminal or car park will be held for up to one month. If the item is not collected during this time, it will be donated to a local charity. 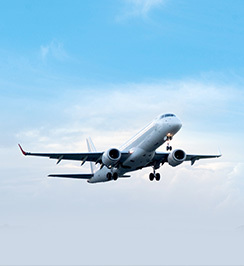 If your enquiry relates to Newcastle Airport flights (departures and arrivals), please let us know how we can help by completing the form below. If your enquiry relates to Newcastle Airport employment opportunities, please let us know how we can help by completing the form below. If your enquiry relates to Newcastle Airport parking, please let us know how we can help by completing the form below. Thanks for choosing to park at Newcastle Airport. 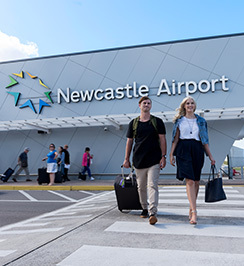 Our new car park names, rates, and guidance system has made is easier to make informed parking choices at Newcastle Airport. We recommend you take a look at our transport page where you will also find our car park calculator where you can obtain a quote for the cost of parking for your car park stay. When completing the below information please use the same card as was used to purchase parking during your stay. Note: while all attempts are made to ensure privacy Newcastle Airport is not responsible for any sensitive information shared over email/fax. Should you choose to withhold information in the interest of security, please provide telephone contact details and a member of our finance team will contact you to discuss your request over the phone.